July 2015 offered administrative professionals from around the globe the opportunity to attend the International Association of Administrative Professionals (IAAP) signature annual conference in Louisville, Kentucky. 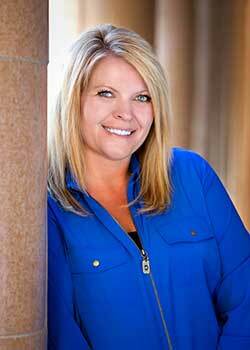 The decision to attend the IAAP Summit 2015 this year was a great career investment. I am thankful for the IAAP staff, leaders, volunteers, members, and businesses that supported the IAAP Summit 2015. IAAP conferences have proven to be a great source of learning. A special thank you to my co-workers Karin and Kim, who covered for me in the office while I attended this conference. 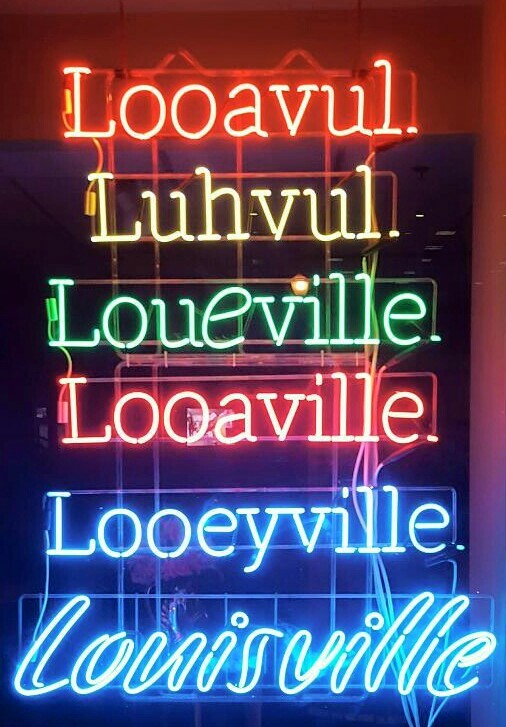 Through my social media posts, I was able to share events and pictures related to the IAAP Summit 2015 and my travels throughout Louisville, which was informative to my employer, co-workers, family, and friends. Keynote Presenters—The keynote presenters were inspiring and educational. The Marketplace—The Marketplace offered administrative professionals the opportunity to meet with vendors and learn about products and services. Education—The educational sessions provided quality education and recertification points. Recognition—IAAP Summit 2015 offered opportunities for administrative professionals to be recognized for their leadership roles and volunteer service. Town Hall Meeting—The Town Hall meeting led by IAAP leaders was informative, and I appreciated the time that attendees were offered to ask questions during the Q&A. CEO Address—I appreciated the insights and address of CEO Jay Donohue who spoke to the audience about the future of IAAP. Thank you, Jay! Networking—It was great to connect and reconnect with administrative professionals from around the globe. Friendships—I was grateful to spend time with friends to renew friendships. Friendships inspire me. 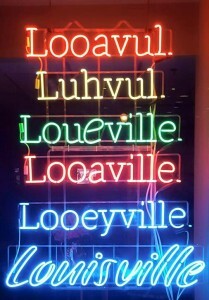 Sightseeing—My time in Louisville, Kentucky, will be a special memory. The city was filled with history, museums, great restaurants, and an extra dose of humidity. I was able to tour the legendary race site Churchill Downs, visit the Kentucky Derby Museum, tour the Louisville Slugger Museum and Factory, visit the Muhammad Ali Center, walk across the Big Four Bridge, and much more. Time with Family—I invited my sister Michele to accompany me to Louisville, Kentucky, this year. When I was attending the conference during the day, Michele was traveling by car to Shaker Village, Lexington, and other surrounding areas. We spent each evening together sightseeing the local attractions in Louisville. Don’t miss the opportunity to join the IAAP’s Summit 2016 in Hollywood, Florida, July 23-26, 2016. Take the time to add it to your calendar today. Consider planning ahead by asking your employer this month to attend next year’s educational conference. Don’t let the expense of education stop you from advancing your career and learning. Get creative—budget, save, or start a GoFundMe account. There’s plenty of time to plan and save for the IAAP Summit 2016!